Have you ever noticed something that was arranged differently from how you originally placed it? 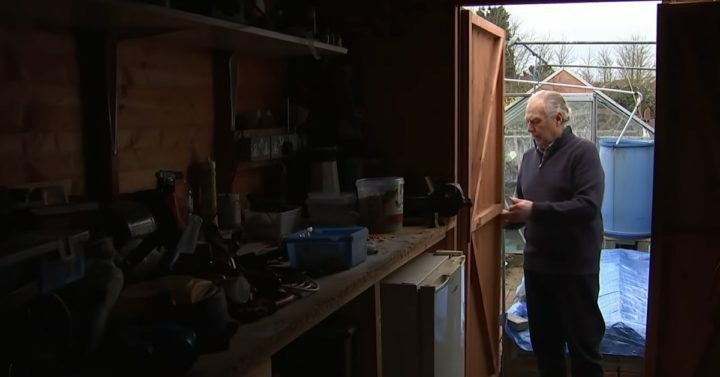 When 72-year-old Stephen McKears enters his shed, he often notices that it’s cleaner than when he left it. McKears loves birds and feeds them peanuts from a plastic storage container. When he’s done, he leaves the container on his workbench for the next day. As McKears noodles on different projects during the day, he also leaves small metal and plastic parts on his workbench. To his amazement, he would often find a clean and tidy workbench the next day and all of the spare parts stored in his storage container filled with peanuts. 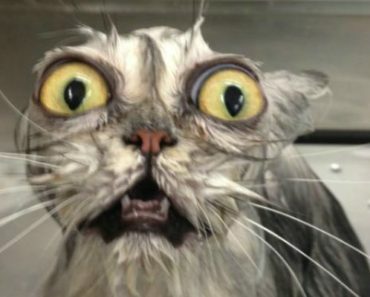 Curious, he installed a small wi-fi camera in his shed and found a little helper he didn’t know he had. It was a small mouse and this mouse is far from lazy, he works up a storm to keep the shed clean! Most homeowners don’t want any mice in their homes or sheds but they might reconsider if they had this hardworking mouse! Please share this mouse that helps keep a homeowner’s shed clean with your friends and family. 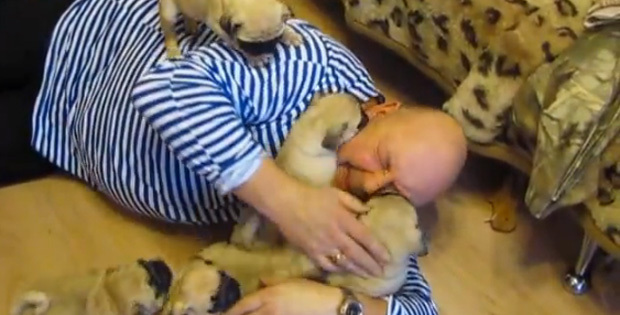 Russian Man Gets Attacked by a Grumble of Pug Puppies. Attacked in a Good Way! 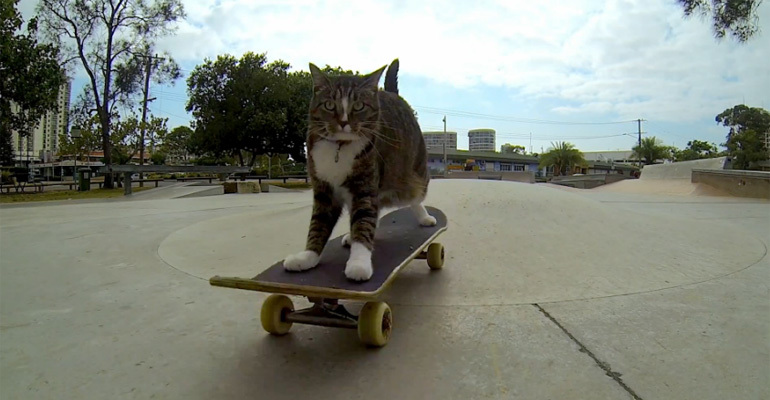 30 Cats Making Poor Life Choices. They Immediately Regret Their Decision!